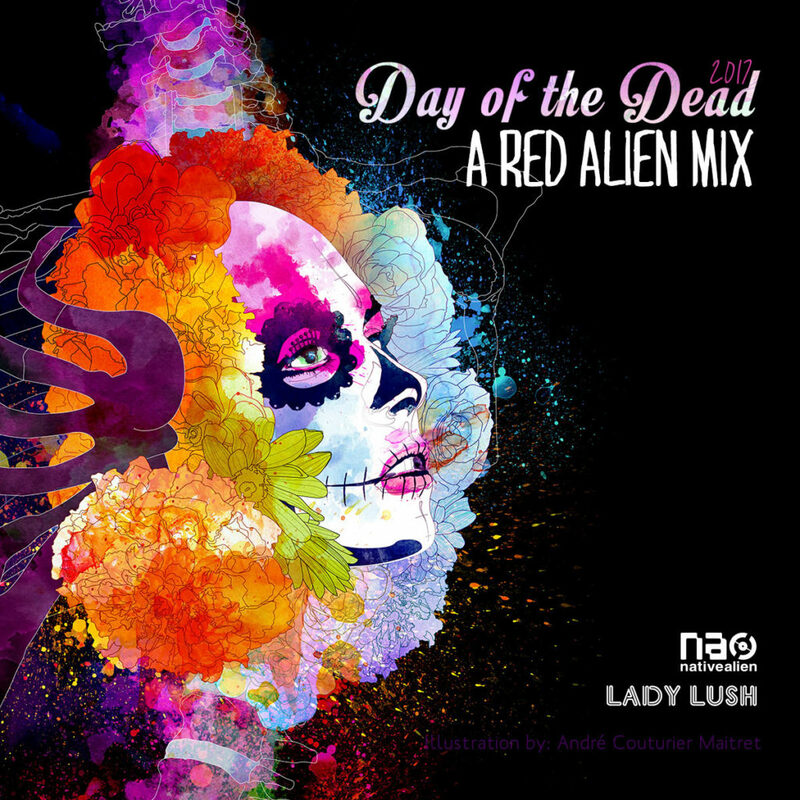 This has become an annual ritual I look forward to….Making Day of the Dead mixes with Alien Tom! Every year, year round – we are on the lookout for the right sounds for these sets. Like moody, deep, dark techno and house? You may like this mix… Listen, download and share the love!